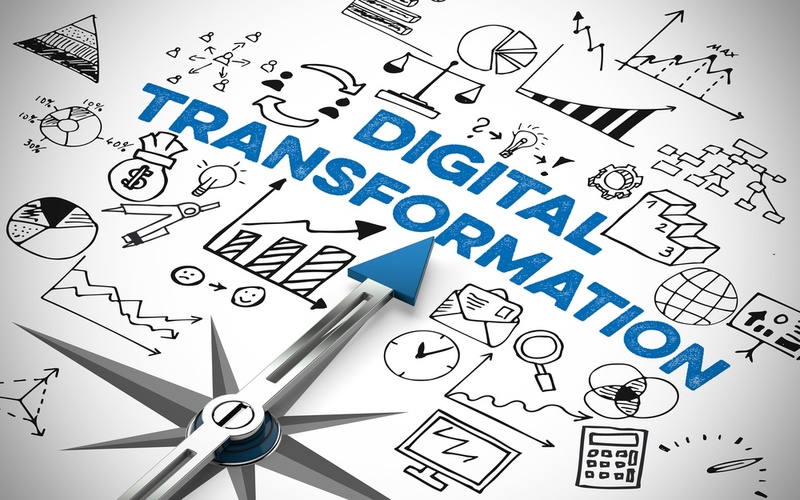 Companies of all sizes and industries are attempting to "digitally transform" their business, but many of them lack a solid understanding of what digital transformation really is. Rather than using technology to supplement and speed up your traditional business processes, "digital transformation" refers to the enablement of new ways of working through technological innovation. One of the most important recent advances for digital transformation is the growth of "low-code" and "no-code" platforms. These software applications allow even non-technical users to create desktop and mobile apps via a simple drag-and-drop interface. In doing so, users can create new applications in a fraction of the time that conventional software development will take. According to IT market research company Forrester, the low-code development industry will be worth $15 billion by 2020, exploding from $3 billion in 2017. Low-code platforms are set to revolutionize the IT and business landscape—but why exactly are they so influential? The primary reason is that they enable the rise of what IT research and advisory firm Gartner calls the "citizen developer." The spread of low-code platforms means that non-technical business users will no longer be at the mercy of the IT department in order to have the software they need to do their jobs effectively. "Citizen developers" who are willing to get their feet wet with coding can create applications that optimize and close gaps in your business processes. Although custom-built software can be a key differentiator for your organization, it's often difficult to find the right development partner. The wrong choice of partner can easily result in delays, extra costs, and user adoption challenges. By putting the development power in your own hands, low-code platforms circumvent these challenges. Tuning your applications and innovating is easier than ever before, letting your business be flexible and reactive to new events. According to a Forrester study, 89 percent of IT executives at large enterprises believe that low-code platforms are able to deliver business process innovations at scale. In an era of digital transformation, those companies that are most nimble and adaptable are most likely to survive. Low-code platforms give everyone in your organisation the power to become a software developer and a digital innovator.